New York, NY- VH Mode showcased their newest collection in the United States for the first time during New York Fashion week on September 12, 2018 in a private fashion runway show “ Fashion, Culture & Heritage”. VH Mode consists of a rich pool of talented designers, tailors and artisans who through fashion design, jewelry, a variety of accessories and artwork promote strengthen, empower African designers. The Wearable Art Collective strives to serve as a good global citizen and provide a foundation to empower the designers giving them the exposure and resources to use the tools in the community. Each piece worn is contributing and making financial and social impact in the lives of families and young women in developing nations. The force behind the Wearable Art Collective is curated by Lola Owolabi based in London which brings the vision of African influenced beauty and design to the forefront. 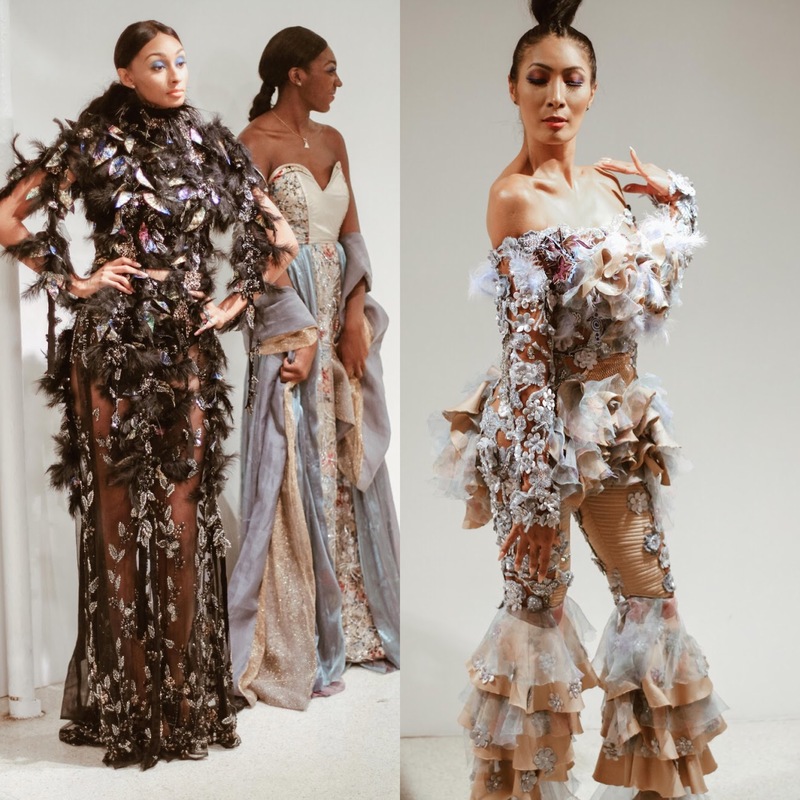 The “Fashion, Culture & Heritage” runway fashion show during NY fashion week was created by Lola’s business partner Vanessa Harrison of VHMode Accra who designed an exquisite hand made red carpet worthy collection.